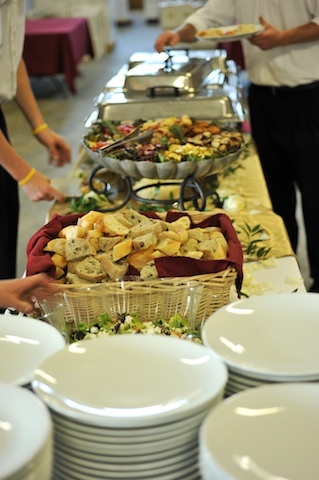 We have a variety of menus to serve any occasion. Peruse these sample menus from successful events we’ve catered in the past to see what’s possible. Chef du Jour prides itself on award-winning cuisine that can be customized specifically for you and your vision. Click on any of the menu types below and enjoy!